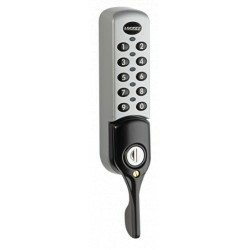 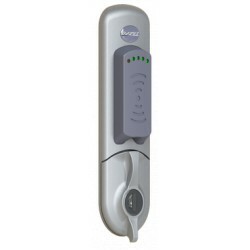 First introduced in 1970, the Lockey Digital Door Lock was the original keyless entry system, and created a new standard for security and convenience. 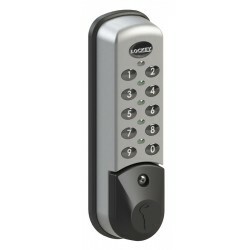 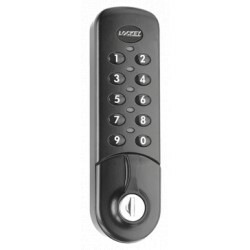 Lockey offers a vast selection of door and gate security hardware including mechanical keyless locks, electronic keyless locks, keyless gate locks, hydraulic gate closers and panic hardware. 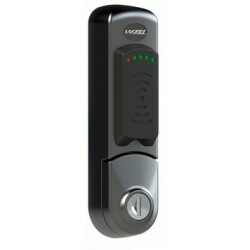 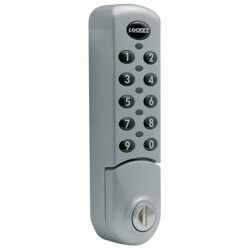 Lockey products provide security and convenience for an extensive range of commercial and residential applications.